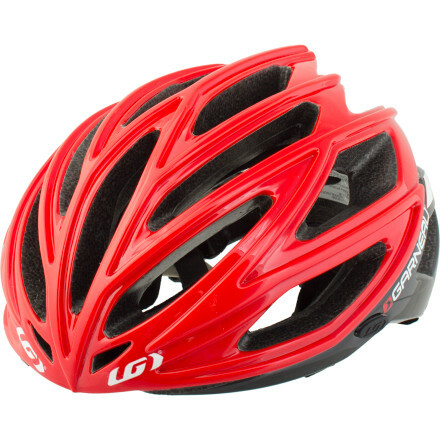 The mid priced helmet from the Canadian company Louis Garneau that offers good ventilation and a comfortable fit. I was a bit worried about the tightening system at the back of the helmet, unlike other helmets I have used, the fitting system looks a bit on the skinny side. 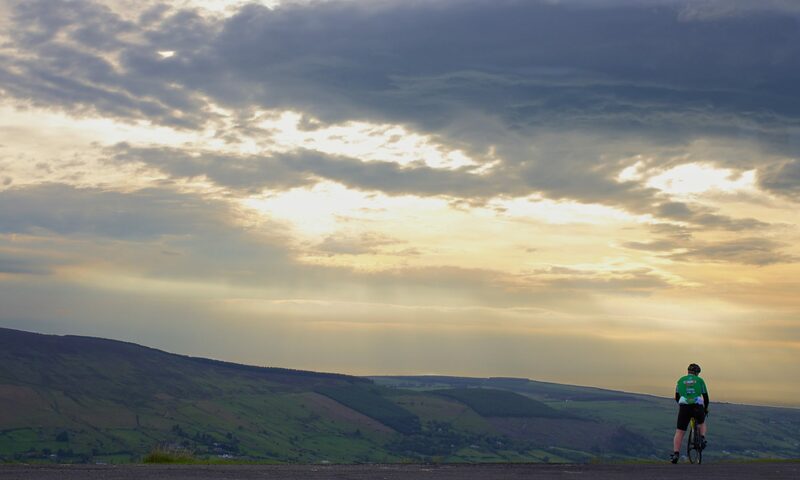 However my initial thoughts were proven incorrect when I went for several rides with the helmet and the fitting system held securely (no side wobble) and felt very comfortable, even when doing some technical and bumpy sections on my mountain bike. The straps have all the usual adjustments, under ear and main chin adjustments, the straps are comfortable on the skin. The only disappointment is the strap fastening clip is right under the chin and not to the side which is much more comfortable if you like a tight-fitting strap. The padding on the inside is well spread out and plentiful, with replacement pads included with the helmet. The helmets overall shape is a modern aggressively looking one, which means you don’t get the mushroom head shape like some older style helmets. 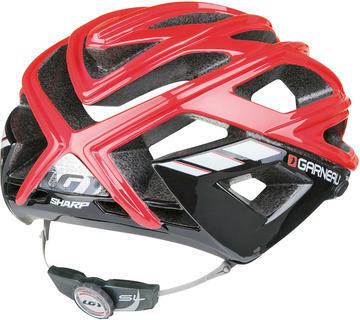 The plastic outer case has what Louis Garneau call “U-bar technology” which basically has a raised section of plastic in between each vent which is meant to add structural support to the helmet. How much is not something I can determine but it is an interesting look. Overall the helmet is great value for money, with a RRP of £69.99, the ventilation, fit and looks are things you would expect to find on a much more expensive helmet. Cyclists across the globe have to deal with inconsiderate drivers that don’t understand our needs or that we are allowed to use the road. Many of us have taken to using cameras, a cyclist in Boston recently posted a video of a driver who was very impatient as he cycled down a busy road with lots of hazards, the driver could have easily changed lanes to pass the cyclists but instead choose to sound his horn and pass him with only inches to spare. As always, the driver shortly stopped in traffic and got out of his car asking the cyclist if he wanted a fight. Quite rightly the cyclist didn’t want to get into a fight with someone who was more than likely several times the size of him. 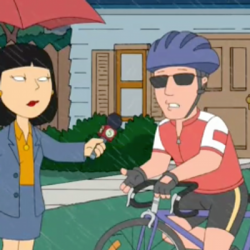 When the cyclist went to the Police they where not interested in what happened, even when the cyclist stated that he had the whole incident on video. I’m sure most of us have experienced problems like this, lets just hope it changes as the grow of camera use in cyclists increases.